Party with fellow Packers fans before the game at the Vivid Seats VIP Tailgate on the 1919 Kitchen & Tap patio! This is your chance to be part of the only pregame party at Lambeau Field! Featuring an all you can eat buffet and two Miller Lites or soft drinks per person - with a cash bar onsite - you’ll kick off your Packers gameday experience in style.  The Vivid Seats VIP Tailgate opens 4 hours before kickoff, and with two can’t miss TV’s, you won’t miss any of the early action around the NFL. Plus, it’s just steps from the Miller Lite Atrium, so you’re sure to catch the exciting pregame entertainment at Lambeau Field. Tickets aren’t available onsite, so make sure you buy today to secure your spot at the most exciting tailgate at Lambeau Field! Dedicated VIP Contact Information for Green Bay Packers fans!